Welcome to UCB's Children and Youth Ministries! Our programs for children and youth happen during our Sunday morning worship at 10:30. We begin in the Sanctuary for the much of the service as one multi-generational community and after the ‘Child Within Us All’ time, proceed to the Children and Youth Center (which is in the lower level of the building) with our program guides for a 20-30 minute multi-age program. The Nursery/Childcare room is open at 10:30 for under 5 year olds, though we invite and welcome our youngest members in worship too! 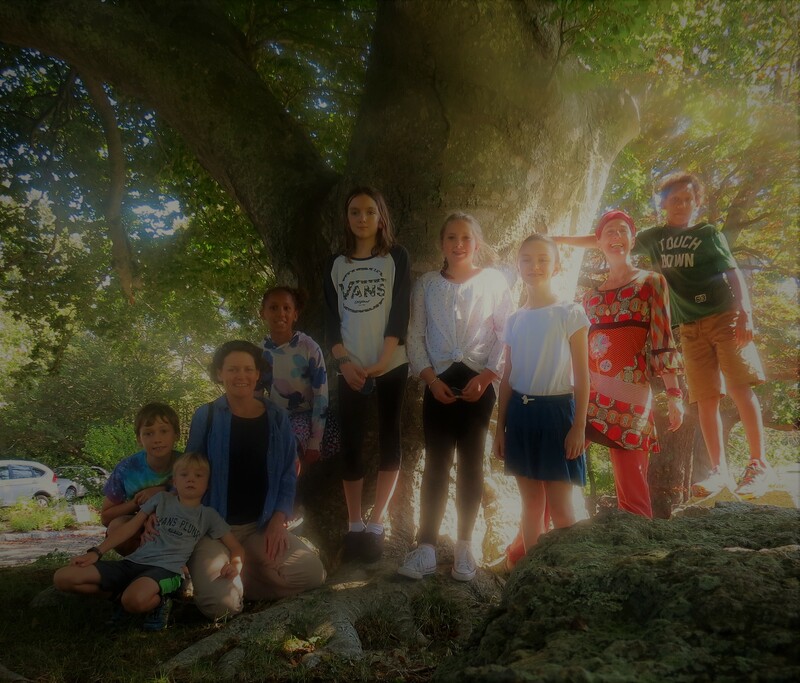 Our multiage group uses expressive arts and experiential learning to build community with children, youth and families and bring Unitarian Universalism alive. We have a multicultural and anti-oppressive approach in all we do and believe that children and youth learn best through play! 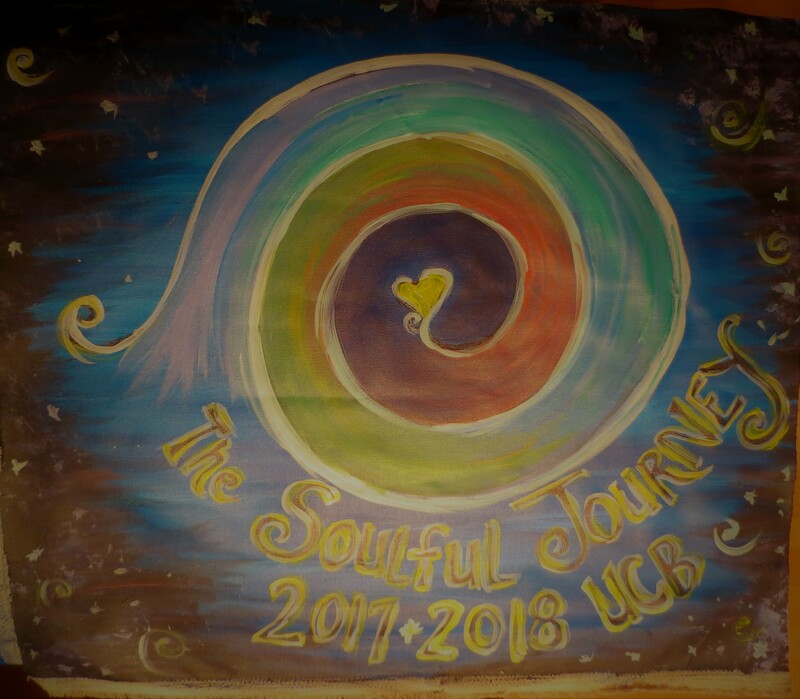 The theme of 2017.2018 is the ‘Soulful Journey’ and we hope you will join us on this journey. There are Community Potlucks/Family FUN Nights through-out the year, which are hosted by the Lifespan Team, focused on families getting to know one another, and absolutely open to all! Check the CYM Calendar (PDF opens a new window) and please come to the next one.